Looking for something easy, cheap and super filling for dinner? 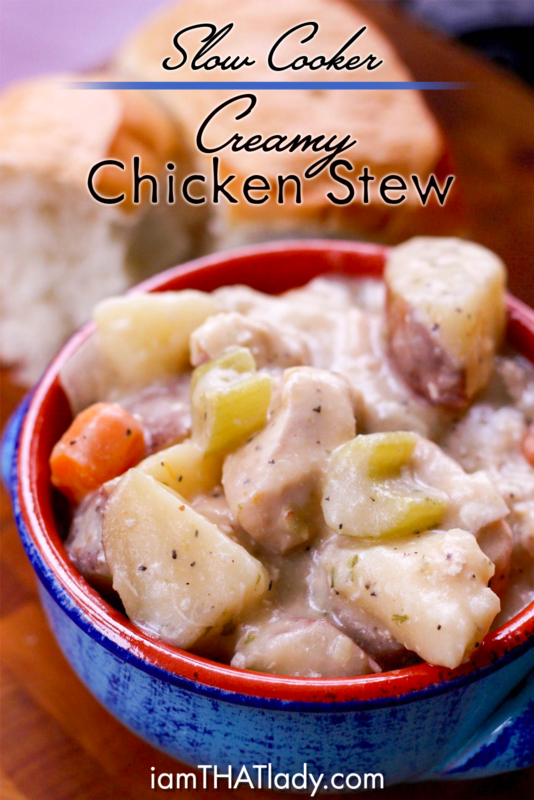 This crockpot chicken stew will satisfy EVERYONE in your family! Top with chicken, spices and water. Cook on high for 4 hours, medium for 6 hours or low for 8 hours. Add flour and whisk constantly for about 5 minutes, or until it turns a deep brown color. Add milk and whisk until thick and bubbly. Add the thickened sauce to the slow cooker and mix in well until sauce is blended. Serve with some crusty bread or rolls.